Axcient Anchor continuously backs up all your files for any point-in-time restore, in the case of accidental deletion or malware. Axcient data and application security is rated highest in the industry, while ensuring compliance audit requirements are met. Cloud is now the best practice for greater employee productivity and secure collaboration, but what is the right solution for your clients? Unlike consumer file sync and share options Axcient Anchor provides file server migration, hybrid on-premise and cloud file services, continuous backup, and compliance for regulated verticals. Axcient Anchor supports all the fundamental requirements you expect for secure cloud collaboration, and more. Many SMBs default to perceived free consumer grade file sync and share products like OneDrive and Dropbox. However, unfortunately the cost of deploying these “free” solutions can be significant and even catastrophic. Many SMBs need a hybrid on-premise and cloud file server solution for performance workloads. In addition, SMBs must ensure all files are continuously backed up in the case of human error, and more critically in the case of cybersecurity attacks. Lastly, in regulated industries, these consumer grade solutions are often not an option due to the greater security, audit, and retention requirements organizations must satisfy to avoid fines. 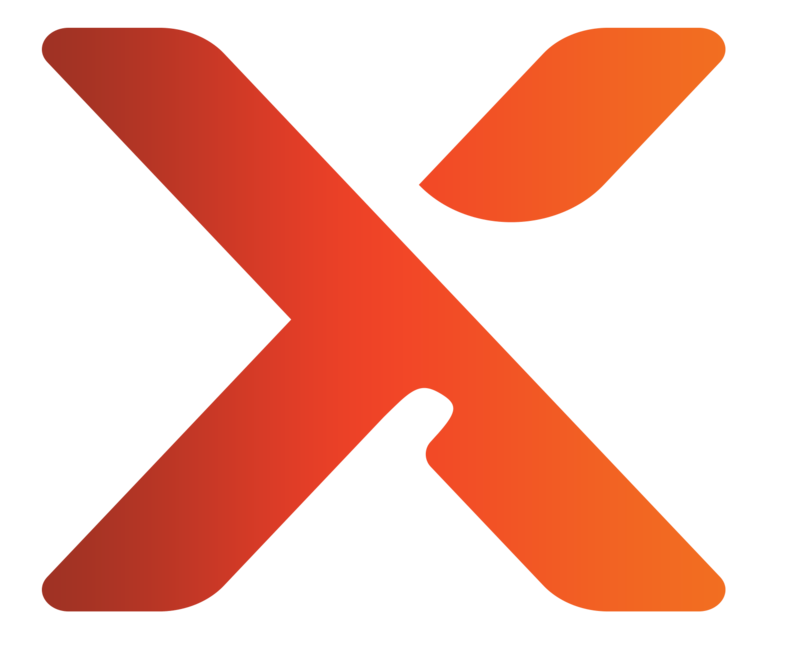 Anchor from Axcient enables MSPs to offer their clients secure file access anywhere, anytime, on any device, across all corporate content. Axcient Anchor allows you to synchronize or completely migrate your file server to the cloud. Changes that occur are always synced to the Axcient Cloud providing true “always-on” productivity with files. Moving your documents to the cloud empowers teams to security collaborate on important content and projects without the complexity and risk of open access to a local file server. Eliminate FTP and SSH access by providing two-factor authentication to access your Axcient Anchor shares. Axcient Anchor has multiple options for accessing, editing and sharing documents with internal employees and external third parties. You can control the files and folders that are shared, how they’re shared, with who, and how they can use the shared content. Now employees can benefit from secure collaboration anywhere and anytime without the hassle of VPNs. Every day businesses are affected by malware or ransomware. A business will fall victim to ransomware every 14 seconds in 2019, and every 11 seconds by 2021 (source: Cyber Security Ventures). Eliminate the time and worry of restoring files with Axcient Anchor. More than a third of businesses hit with malware take at least a week to regain access to their data (source: Kaspersky). Using the Axcient Anchor Ransomware Rollback feature allows companies immediate recovery from ransomware by instantly restoring the data state to the point in time before the infection. This is possible because Anchor continuously backs up files to the Axcient Cloud, allowing restoration to any point in time. Maintaining control of your business environment is critical to ensuring the security, recoverability, and compliance of the associated data. Axcient Cloud Enabled File Services gives you complete control over how users collaborate over data, so that data is kept safe and protected. Laptops get stolen. Cell phones get left behind. Axcient Anchor lets you remotely remove access and files so synced data is protected from unauthorized access. This is especially important in industries like Healthcare, Legal, and Financial Services. Regulated industries require compliance for the transmission and storage of data. Axcient supports unlimited data retention, activity logging, and activity alerting to support compliance audits and risk management. The Axcient cloud engineering and development teams focus on Axcient cloud security, so your data stays protected. Axcient consistently ranks as best-in-class on the SecurityScorecard cybersecurity risk ratings. This rating takes into effect the importance of network security, patching cadence, endpoint security, application security, and DNS health. Expect the use of SaaS for content and collaboration services to accelerate as adoption grows, use cases mature, and EA pros continue to push enterprise applications to cloud services. Schedule a demo or start your free trial and experience Anchor for yourself.